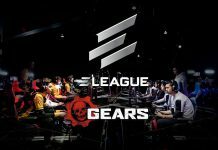 Each and every week, we round up the biggest and best stories that we’ve published. 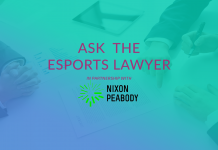 This week in esports has been an interesting one with a $3.8 million esports complex being opened, RFRSH Entertainment’s properties partnering with a popular brand, and State Farm sponsoring an individual esports athlete. 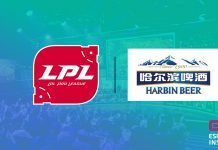 A 25,000 square foot esports complex has been launched in Mong Kok, Hong Kon by Ryan Chow, Kurt Li, and Sam Wan. 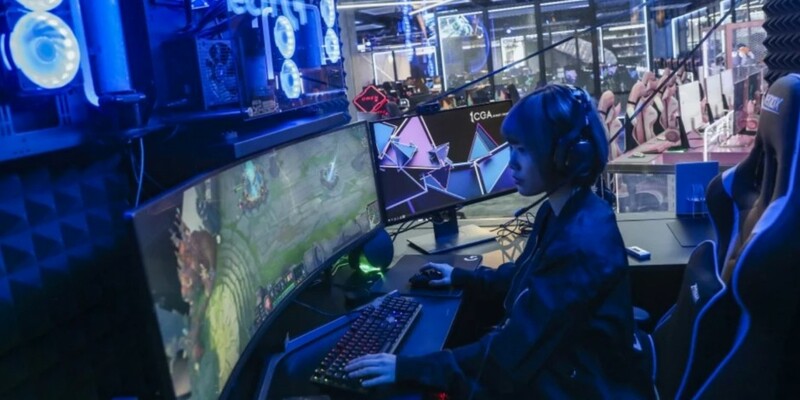 The arena, named the Cyber Games Arena, was opened by CEO Carrie Lam Cheung Yeut-ngor on January 28th and houses training facilities, a competition area, and a retail area. 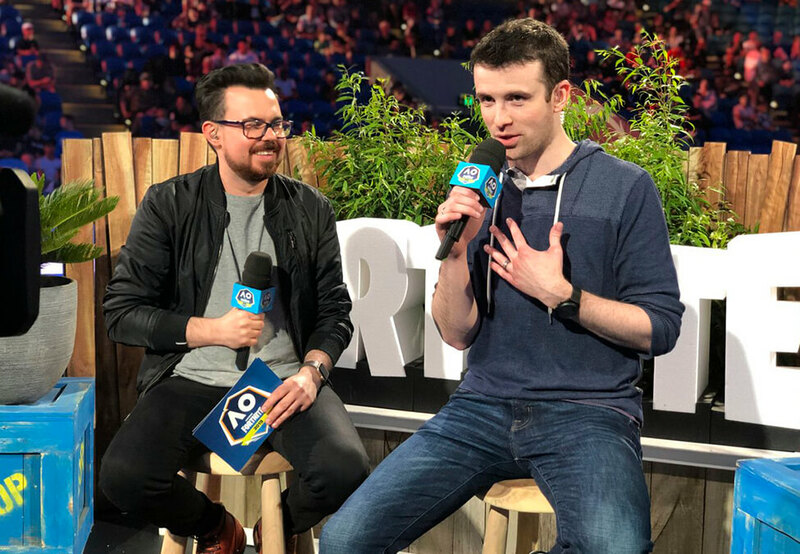 Benjamin “DrLupo” Lupo, Fortnite captain and streamer for Rogue, announced an individual sponsorship from insurance and financial giant State Farm. 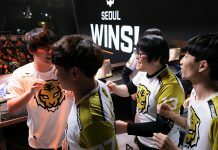 The deal includes branded replays on DrLupo’s stream, in-stream stunts and integrations, event-based remote streams, and content creation for social media. 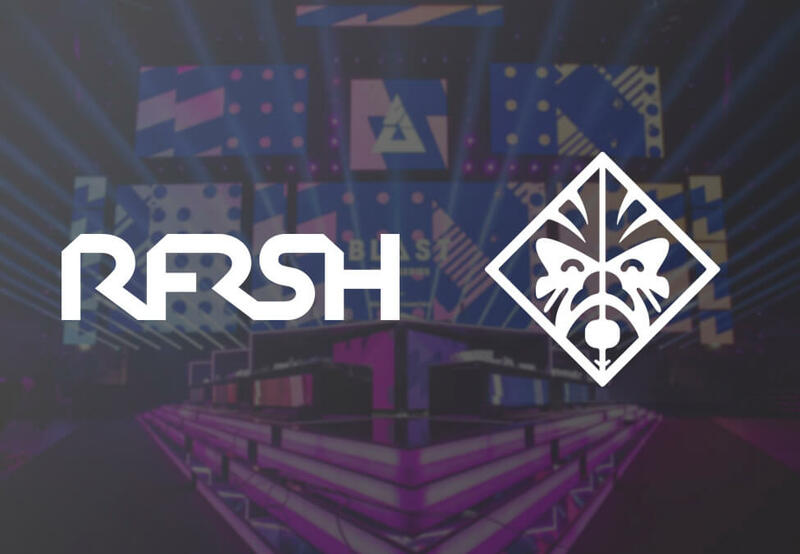 Danish esports company RFRSH Entertainment entered a deal with gaming hardware brand OMEN by HP. 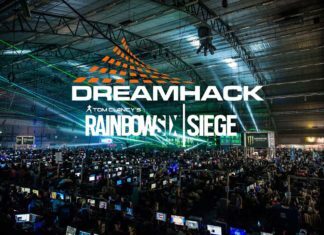 The deal includes partnerships between OMEN by HP and each of RFRSH’s properties: CS:GO team Astralis, LEC partner Origen, and tournament series BLAST Pro Series. 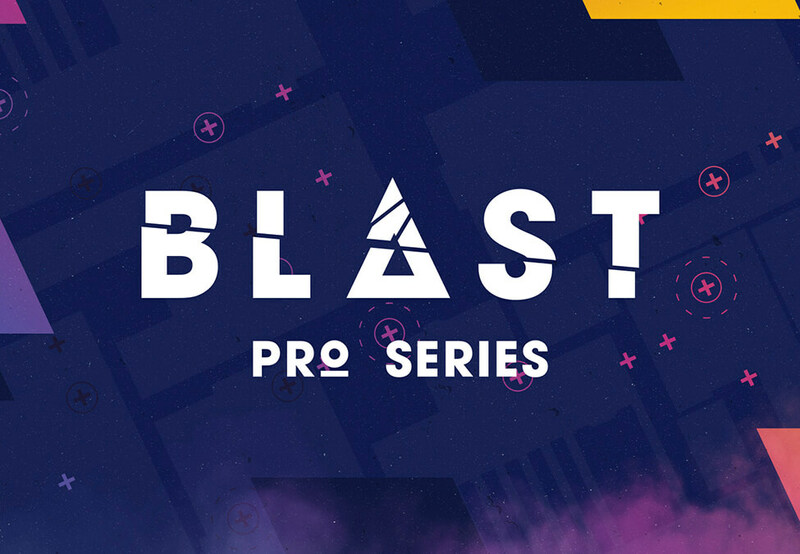 BLAST Pro Series also entered a broadcasting deal with Brazilian television network Globo TV. 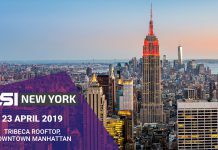 The long-term agreement will see Globo TV broadcast action from each of the events throughout the year, as well as the creation and distribution of editorial and promotional content. 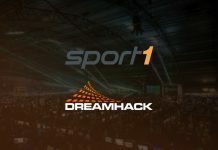 Tournament organiser DreamHack partnered with Swedish Elite Football to launch the eAllsvenskan, a FIFA 19 competition that includes 12 clubs from the two top flights of Swedish football. 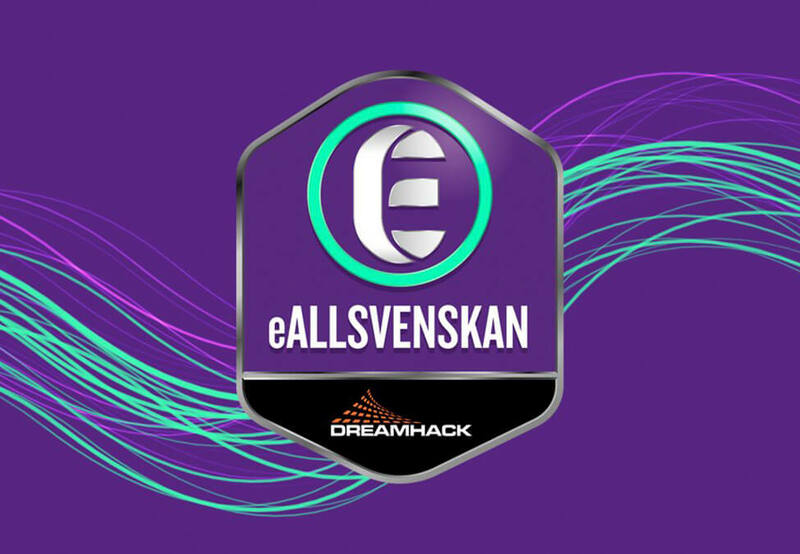 Officially part of the Global Series, the teams will compete for 500,000 SEK (£42,303.96) with the action being livestreamed on Dplay and select matches being broadcast on Swedish free-to-air TV channel Kanal 9.